Public health is so much more than just reducing the impact of the flu on our communities each winter. The American Public Health Association has shared their list of public health priorities which encompasses everything from giving everyone a choice of safe, healthy food, to increasing economic mobility. 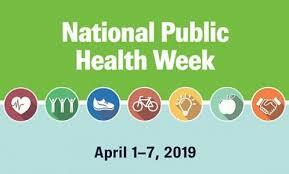 At OMNI, we see the intersection of public health issues across all three of our divisions, and wanted to pause to reflect on some of the incredible opportunities that we have to support public health efforts in Colorado and nationally. growing public health leaders through leadership development training and coaching. The field of public health is an exciting place to be these days! What projects are you working on to advance public health?